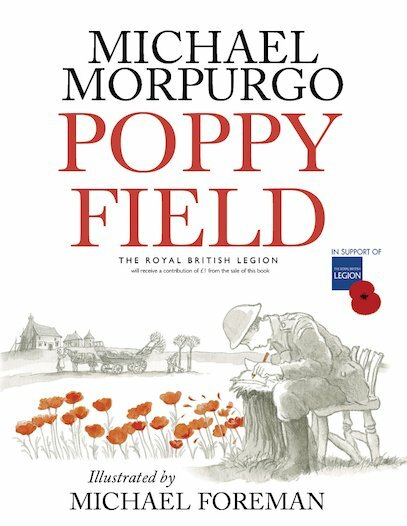 We have selected Poppy Field as our book of the month for November – a powerful, timely book that explores the First World War and the importance of the poppy as a symbol of peace and remembrance. Our exclusive paperback coincides perfectly with this year’s Remembrance Day commemorations, marking 100 years since the end of the First World War. It’s a beautifully written story by classic author Michael Morpurgo (bestselling author of War Horse), with atmospheric colour artwork by Michael Foreman, who created the famous picture book War Game. While the simple yet resonant story explores the long shadows of war, extensive notes at the back of the book give more information about the war itself and the famous poem, In Flanders Fields, that inspired this book. 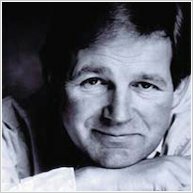 A wonderful choice for class discussion, in which Morpurgo once again shows his remarkable gift for bringing history to life and encouraging children to read for pleasure. See the bottom of the page for FREE lesson plans, activity sheets and book talk notes.